We are located in Pentrefoelas, Betws-y-Coed, North Wales, LL24 0LN, UK. The map below shows you how to find Ty'n Rhos Caravan Park North Wales. Ty'n Rhos is easily accessible via the A5 or the A55 coast road. Look out for the Rhydlydan signs off the A5 about 1 mile to the east of Pentrefoelas. Our caravan park is located at Pentrefoelas, Betws-y-Coed, North Wales, LL24 0LN. 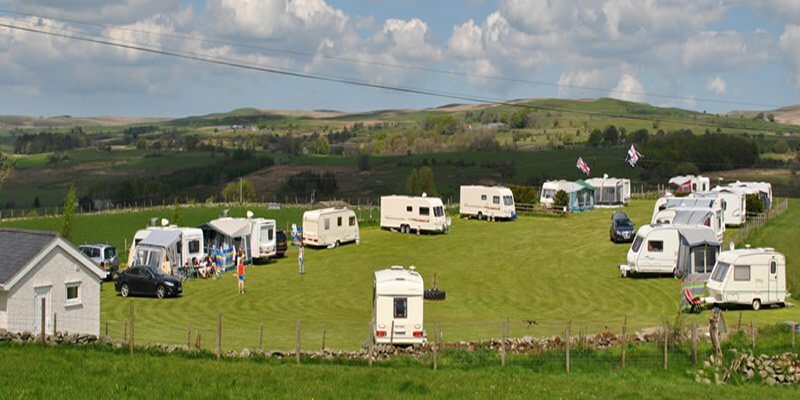 We are a member of The Caravan & Motorhome Club and are 4 star accredited.